This one comes from some of the ex-Funcom team that have found a home at Behaviour Interactive here in Montreal. 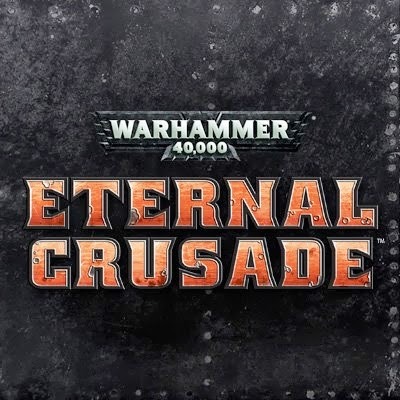 It also features the Warhammer 40k license, so those of you who follow the blog can guess I am excited for this one ;) They are a great team, with a lot of experience and I think they'll do a fantastic job with this new project. 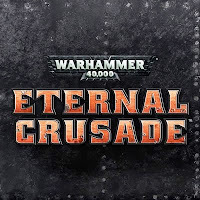 I was lucky enough to be involved in setting up the contact with Games Workshop a while ago, so it's great to see this project announced and appear in the light of day. I can't wait to see what the team at Behaviour make of it!